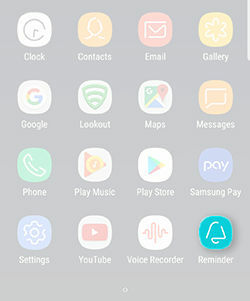 Bixby: How do I access Bixby reminders? 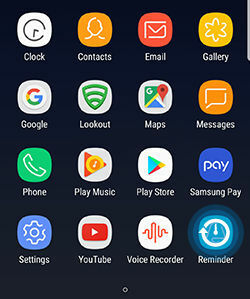 There are a multitude of ways to access Bixby Reminder, learn what is most convenient for you. 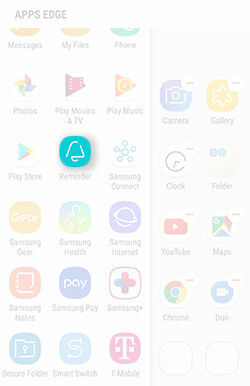 To access Bixby Home, press the Bixby key or swipe right on the Home screen. 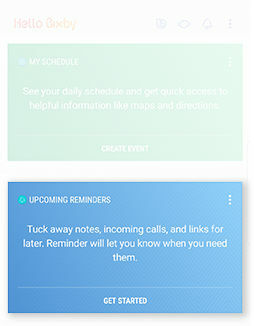 Then, from Bixby Home, touch Reminder. 1. From the Apps tray, touch and hold Reminder. 2. 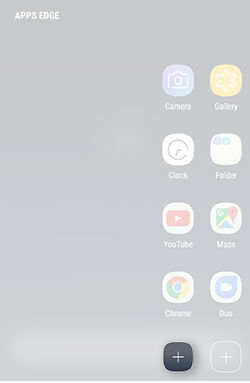 While holding the Bixby Reminder, drag and drop on the Home screen. 3. 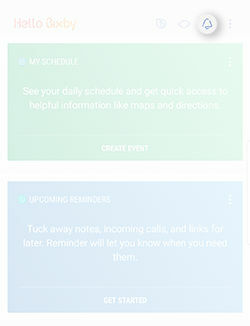 You can now touch Reminder to access Bixby reminders from the Home screen. 1. From the Edge Panel, navigate to APPS EDGE, then touch Add. 2. 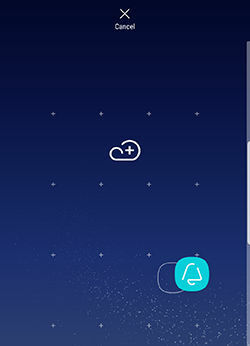 Touch Reminder to add Bixby Reminder to APPS EDGE.